Exercising using The GYROTONIC method during pregnancy provides the perfect system for the pre-partum or post-partum woman by relieving lower back strain, fatigue and constipation. All the training for pregnancy was designed by Master Trainer, Leda Franklin. After her own two pregnancies, Leda worked extensively with many pregnant women to develop a system that builds stamina for the birthing process and increases blood circulation and oxygen to the body. Strong pelvic floor assists child birth, an ideal way for pregnant mums to prepare the body and mind using GYROTONIC and GYROKINESIS® methods for pre and anti natal. The exercises are gentle enough to continue right up till the due date, alleviating varicose veins, incontinence and leg swelling. Post-partum women will recover abdominal strength and toning more rapidly, relieve upper body tension from carrying the baby, and quickly regain strength and energy. 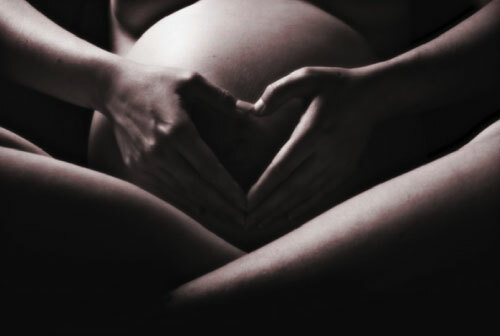 We strongly recommend GYROTONIC for prenatal preparation and Portpartum recovery. The large circular movements, the tractioning supplied by the weights, and the natural ocean-like movements are very accepting of the ever changing body of pregnancy. Exercises are modified as needed and specific issues may be addressed to support mother and baby. The goal in mind— a beautiful pregnancy, a fabulous delivery, and a healthy supported transition into motherhood. GYROTONIC®, GYROTONIC EXPANSION SYSTEM® and GYROKINESIS® are registered trademarks of GYROTONIC® Sales Corporation and used with their permission.